Unified Communications is the integration of real-time, enterprise, communication services such as Instant Messaging and Presence information, Voice (including IP telephony), mobility features (including extension mobility and single number reach), Voicemail and video conferencing. 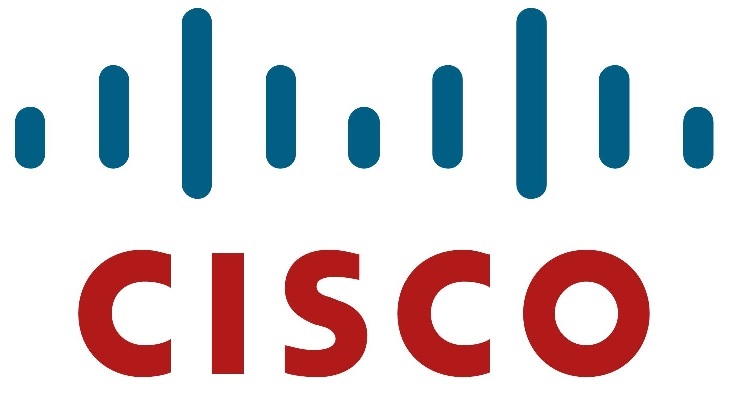 Practical Networks is highly experienced in the design, implementation and support of Cisco Unified Communications and Collaboration systems from small, under 25 seat BE6000S systems up to fully redundant BE6000M systems supporting hundreds of users across multiple sites using the higher density Cisco Unified Call Manager. We can also connect your remote worker phones using VPN or the VPN-less Expressway for full mobile collaboration. If you are looking for Contact Center features then we can also help with the design and implementation of Cisco Contact Centre Express using the new Finesse agent and supervisor desktop, which is 100 % browser based with no client-side installations required. We also provide & support Panasonic IP Phone systems using the NCP 500 and NCP 1000 which is an advanced communication solution with ready Voicemail, auto-attendant and call queuing. Cisco Contact Center Express design and installation. Modern IP Telephone Systems are an incredibly rich communications platform to help you to collaborate and empowers people to engage and innovate – anywhere and on any device. As experts with over 15 year’s experience in the design and implementation of IP telephone systems we can deliver a solution that fits your requirements and also your budget. Speak to a Practical Networks Unified Communications consultant today and find out how your business can benefit on 01723 587240 or email info@practicalnetworks.co.uk. Cisco Contact Center has streamlined call-flow and improved call handling and agent efficiency as well as providing all the performance reports to ensure client calls are getting answered quickly.